It's been glo, glo, glo free browsing cheat everywhere, the painful part is glo poor Network at most locations in the country. For those with excellent glo Network, this is more than excellent. Some nairabit whatsapp members send me screenshots of of huge amount of glo free data they have used up since I posted the first glo cheat while for others it's a sad one because some can't get the app to connect, even when it connects they are not able to use it to browse or download meaningfully because of not so very good glo network. This post is all about latest Glo free browsing cheat on WhatsVpn. 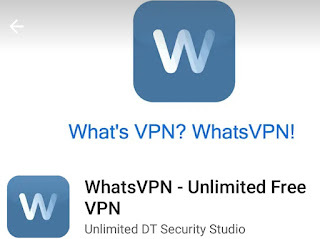 This is the same WhatsVpn cheat app on android phone used to access a free internet for on 9mobile (Etisalat) free browsing cheat that stopped working just last week. 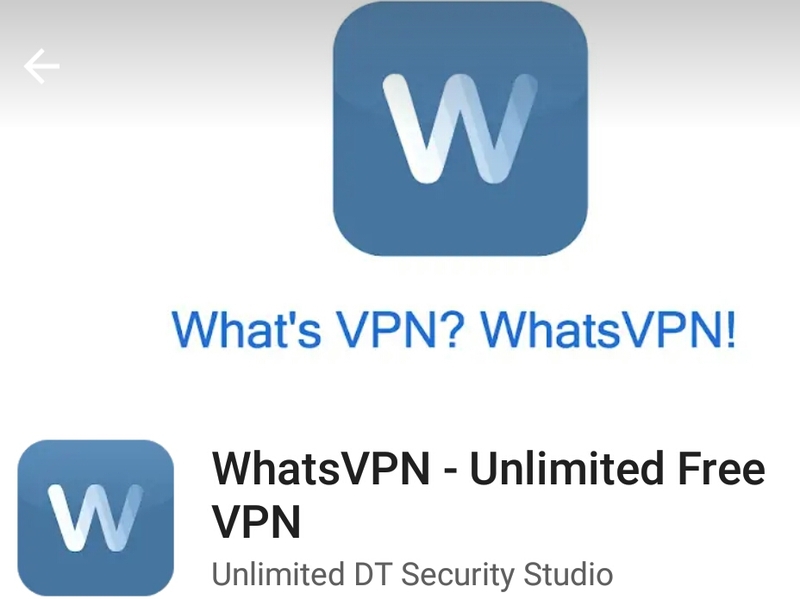 ✓ WhatsVpn app - download at the end (bottom) of this article. If you have all the above , congratulations cus this unlimited free internet is for you. • Download WhatsVPN - link provided at the buttom (end) of this article. • Install the android cheat app on your phone. • Open the app and choose any server (United Kingdom, United States, Canada, France, Germany, Singapore, etc) just choose any one or choose fastest server to automatically pick anyone. • Wait for WhatsVpn to connect in a few seconds. • Minimize the app and start enjoying free internet on Glo. Note that you need strong network strength to use this Latest Unlimited glo free browsing cheat.